HOME > BLOG > Back to School Necessities! It’s September and we all have a bad case of summer-is-ending blues – back to school and back to work it is. However, it doesn’t all have to be bad. Students deserve the very best when they return to school; if they can’t be out having fun, then they at least deserve something beneficial at school. 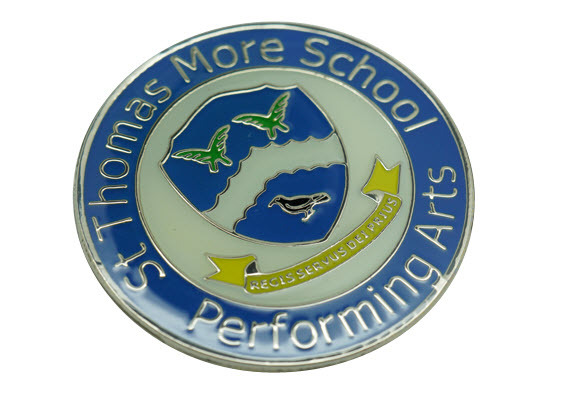 Whether it’s school sports teams, choir or school council, each student will have something to look forward to and we have the badges to go along with each. 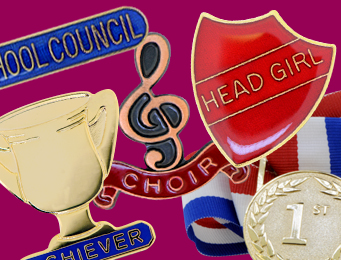 At Badges Plus, we have an amazing range of school badges for every school’s needs. From Head Girl badges and School Council badges, to House Captain badges and Merit badges. The children deserve to be rewarded for their efforts and participation during their new school term. 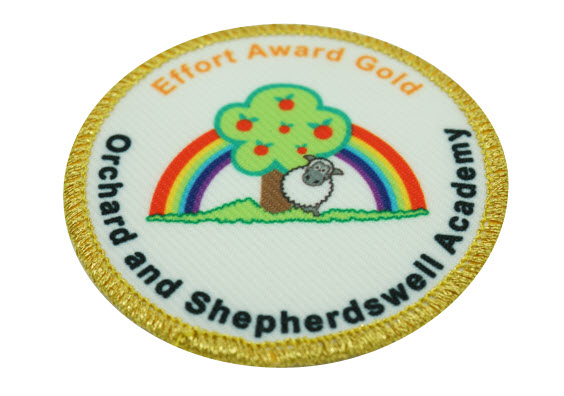 Don’t let them miss the school holidays, instead provide them with rewards and motivation by browsing our school badge range. We all remember how great it can feel to be given a school badge – it’s one of the things that makes all your school efforts worthwhile. It encourages hard work and perseverance. Participation and striving for success is a crucial thing for every school child and after a fun-filled school break, they need to be reminded of how rewarding school can be this September. 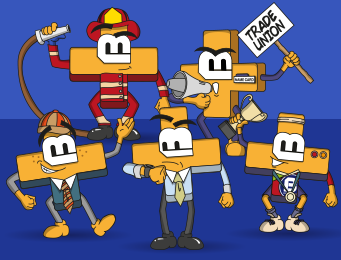 Badges Plus has a dedicated school department, who are ready and willing to help you with any specific questions you may have. 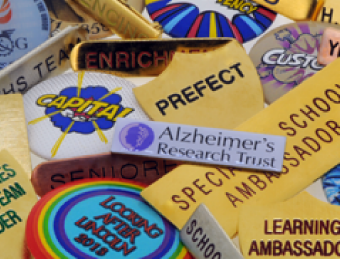 For the best part of 30 years, we have manufactured personalised school badges to suit every need. 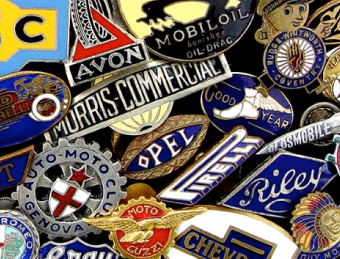 We pride ourselves on our quality school badges and ensure there is a badge for all your school requirements. Our school badges can be personalised to suit your school’s needs, or you can pick one of our popular bestsellers. 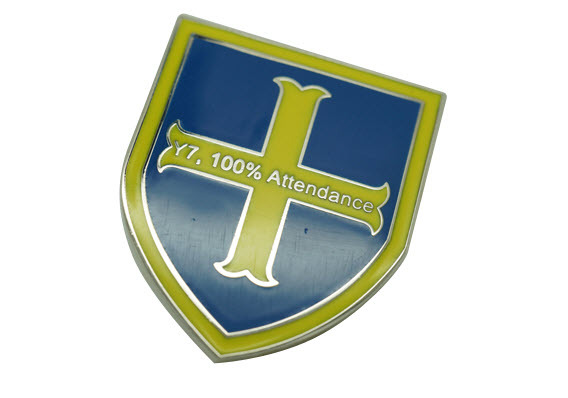 Either way, you’re getting a fantastic, state of the art bespoke school badge every time. 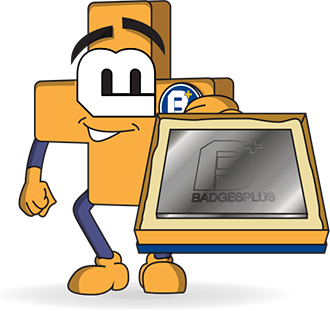 So, when getting back to school this September, look no further than Badges Plus for all your school badge needs. Simply call us on 0121 796 3981 for free, no-obligation quote today.